Dissolved yeast in 1 cup lukewarm water, to which the 2 tsp. sugar has already been added. Combine 3 cups of lukewarm water, molasses and melted butter. Add raisins to dry ingredients. Stir dissolved yeast into molasses mixture. Stir flour mixture into molasses mixture and knead for 10-12 minutes. Place in a greased bowl and let rise until it doubles in size, which will take approximately 2 1/2 hours. Divide dough to form into loaves. Place in greased loaf pans and let rise for 1 hour. Bake at 350 degrees F for about 1 hour. Baking time may vary. When you take hot bread from oven, remove from pan, grease with butter and let cool. Enjoy Your Molasses Raisin Bread! I stand by the fact that my Grandmother Pearl is a wonderful baker. 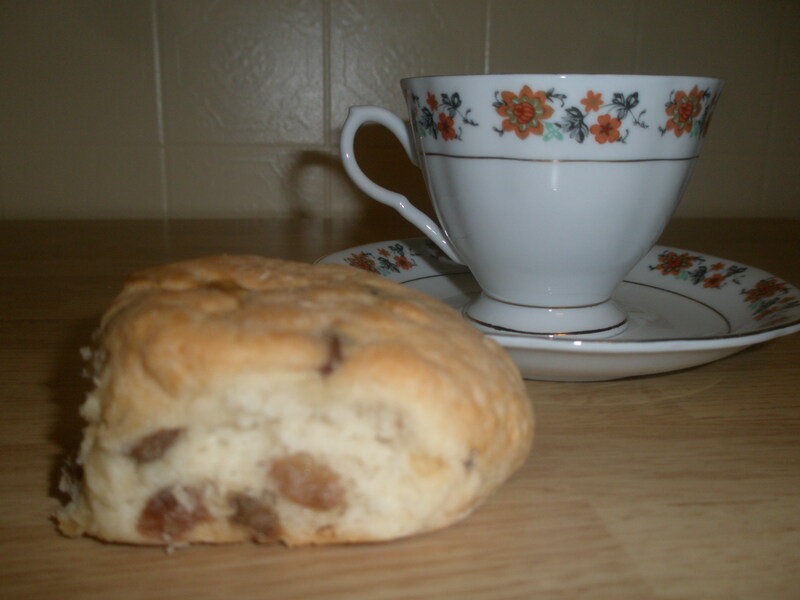 One of the enjoyable baked goods I love is a good raisin bun with a cup of tea. This makes for a quick breakfast or a nice snack at break time. Mix all dry ingredients together except custard powder. Add to milk. Add butter to dry ingredients and beat eggs. Add to dry mixture. Bake at 400 degrees for 15 to 20 minutes. Yields approximately 2 1/2 dozen buns. Now you have the opportunity to make your own. 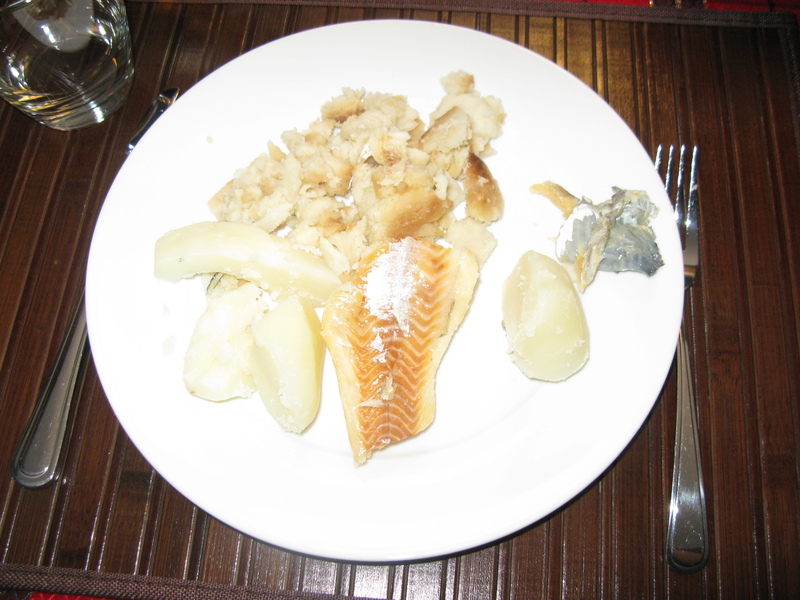 If you would rather purchase this traditional foodstuff, you can stop by the Gros Morne Resort Gas Bar, St. Paul’s, NL. They sell a limited selection of baked bread, buns and rolls. Six raisin buns sell for a low price of $2.99 or twelve for $5.00.